The TRACTIVE CHEVRON tyre is designed to give maximum traction on rotovators, ride on lawn mowers, garden tractors and other plant equipment. 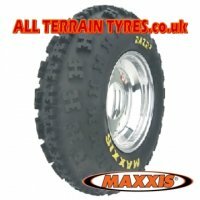 This is the heavy duty 10 ply version of this tyre as fitted to seed drills and other farm equipment. 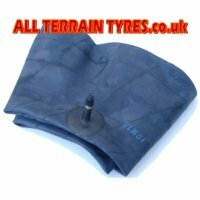 It is a tube type tyre so an inner tube should be fitted.